Through engineering excellence, agility and a customer-centered mindset, Tim Tech Embedded Services (Embedded Software Engineering & Embedded Software Development) help companies to develop intelligent products and solutions, securely inter-connected and successfully integrated into their organization’s ecosystem. From a single processor to a complex system on chip (SoC), such as Face and Movement Recognition, Remote Sensing, Pilotless devices, etc., Tim Tech-to-end solutions (E2ES) are designed using emerging technologies, while leveraging our professional’s expertise in several industries such as Automotive, Telecom Networks, Smart Devices, Industrial Systems and Consumer Electronics. 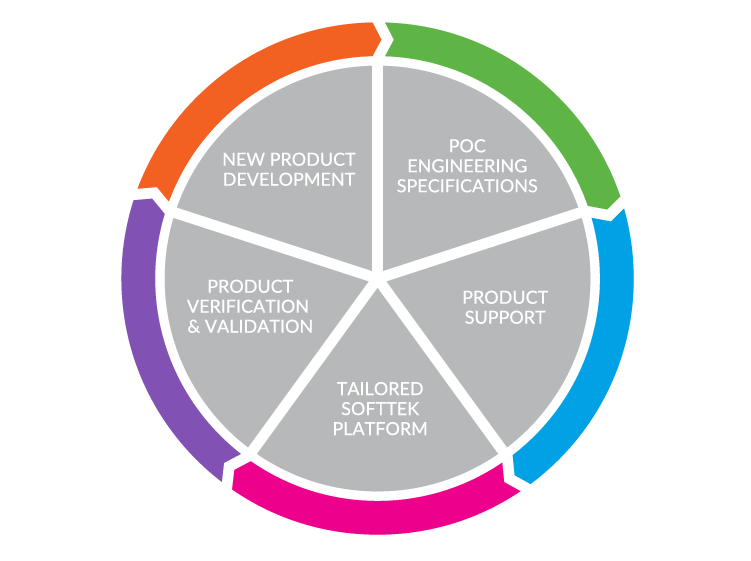 Tim Tech Consults Embedded Solutions, cover the entire R&D cycle, including. 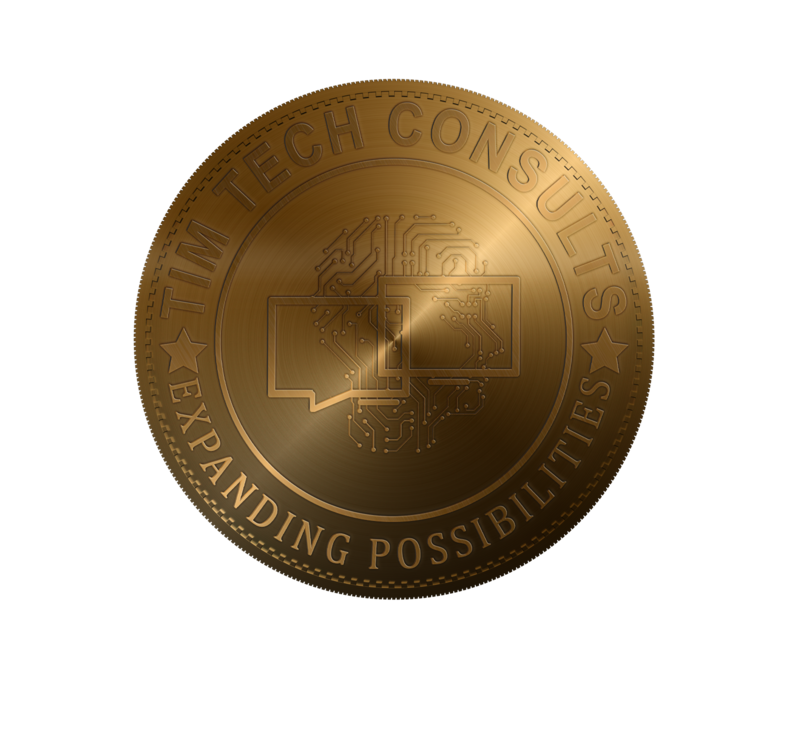 Proven App Security Experience With more than 7 years of experience delivering Information Security services, Tim Tech's holistic program protects web connected applications, through specialized resources, processes, and regulatory compliance metrics. Proximity On site, Low Cost Domestic, Nearshore and Offshore delivery throughout the Americas, Europe & Africa. These capabilities enable a highly collaborative interaction with our clients in engineering services.